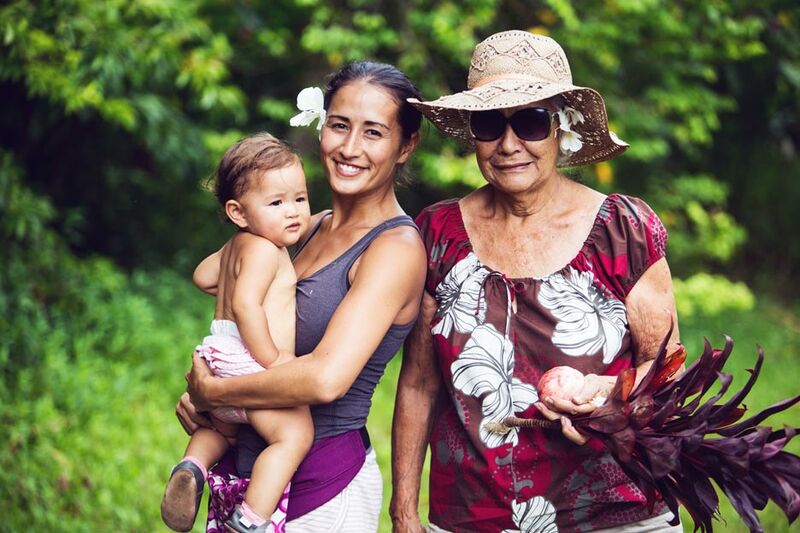 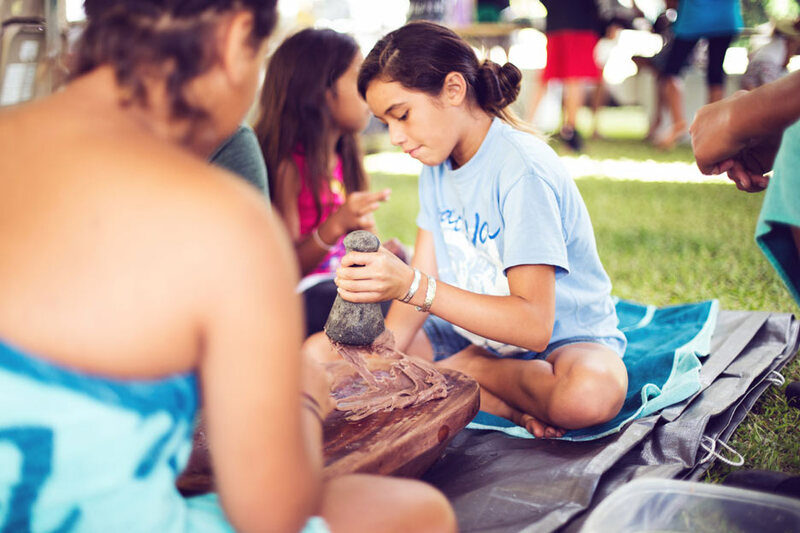 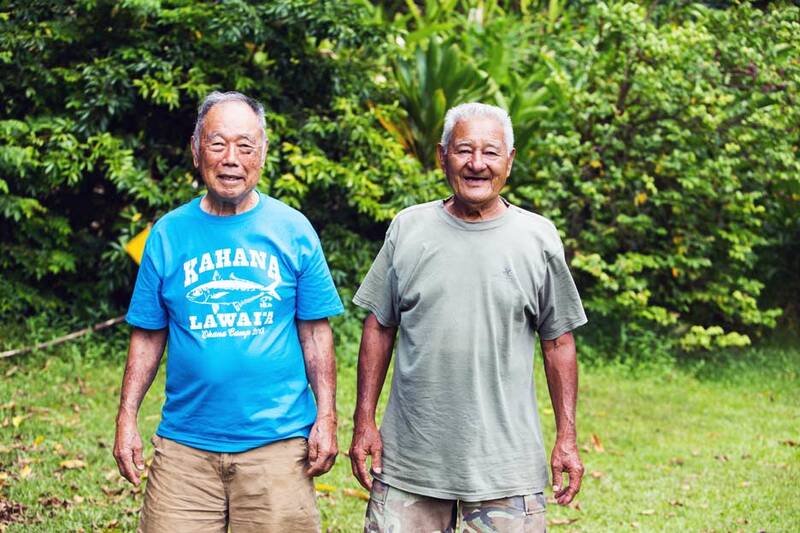 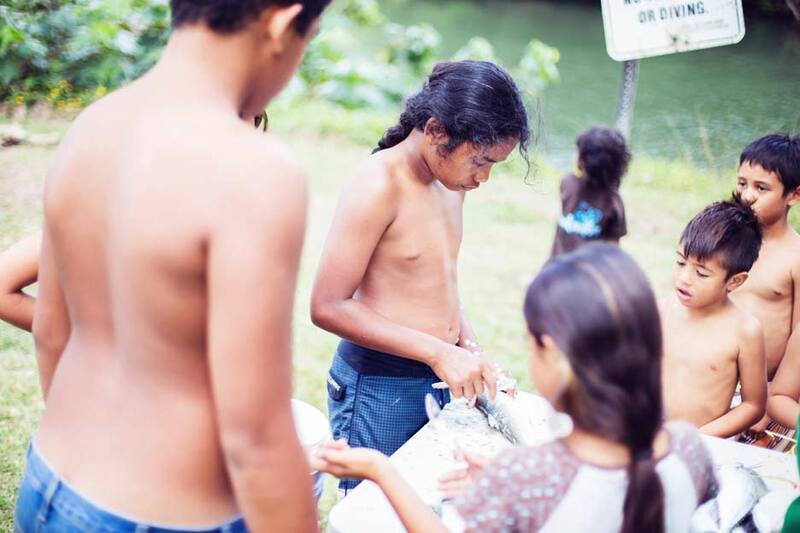 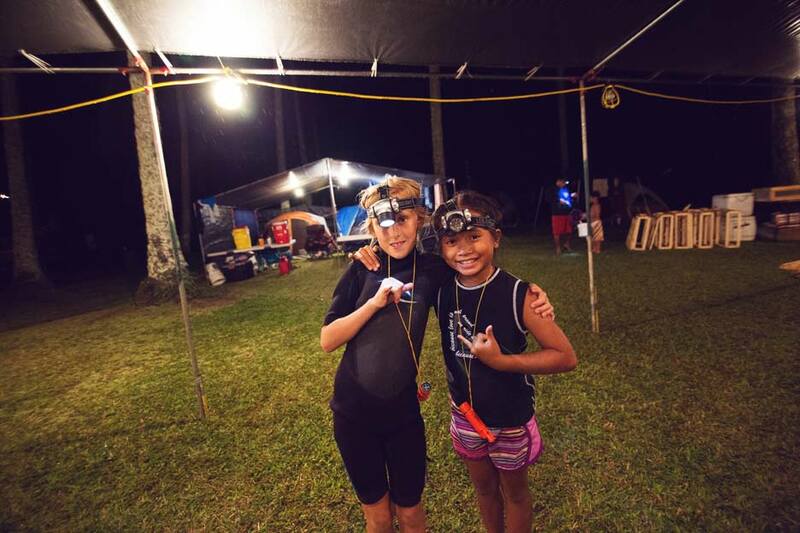 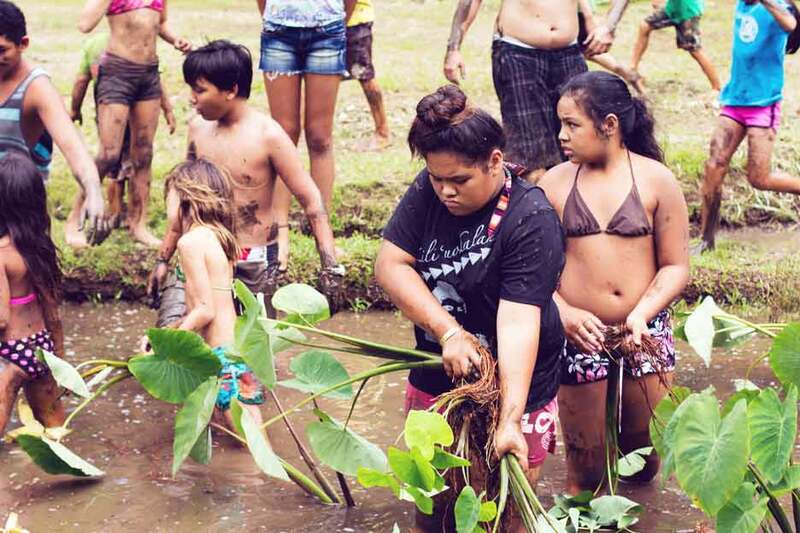 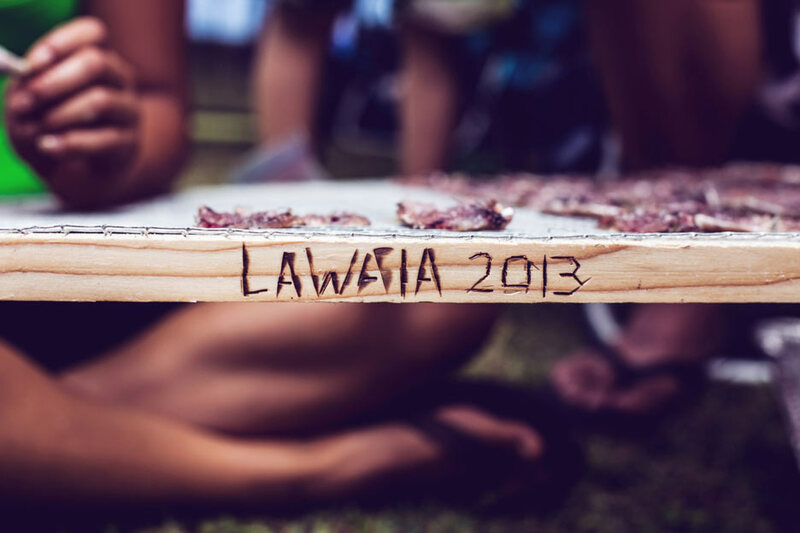 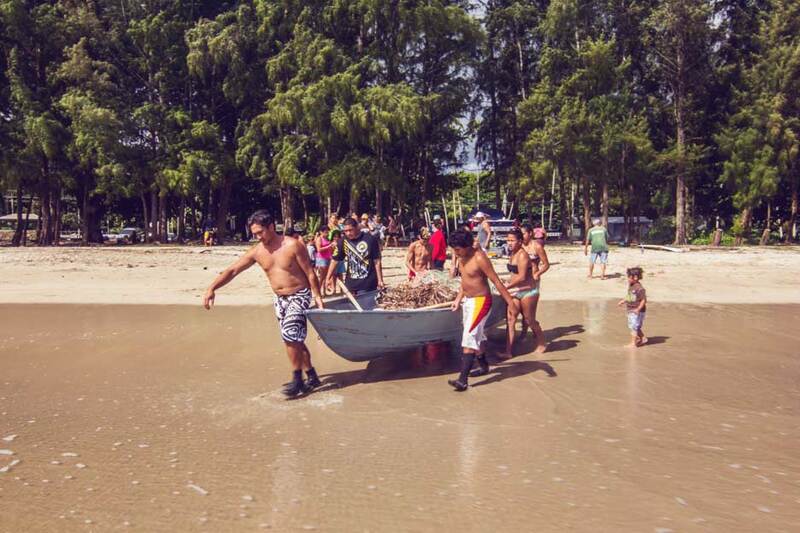 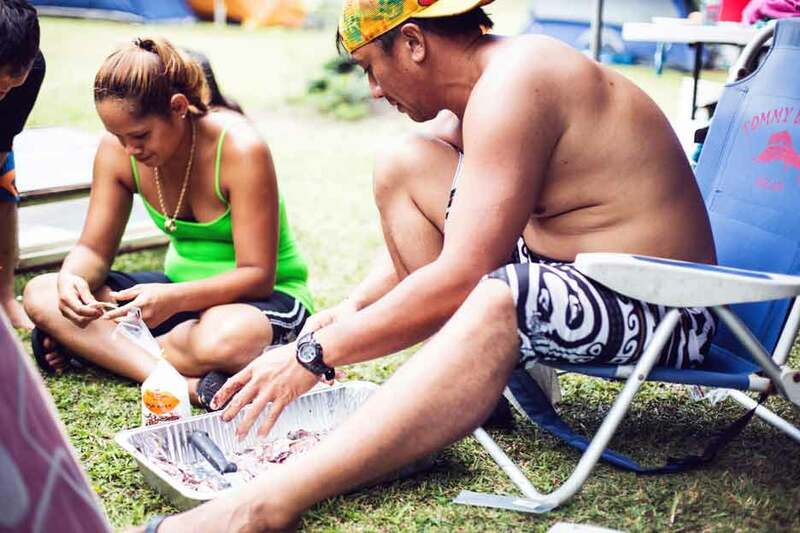 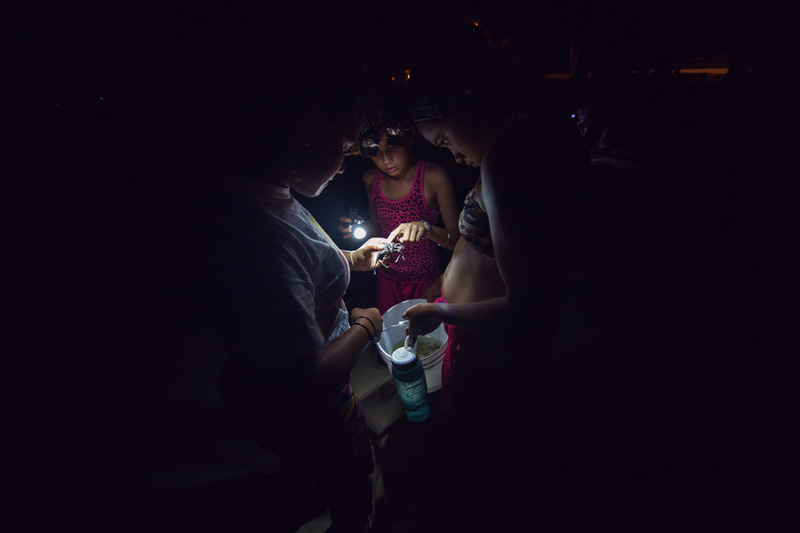 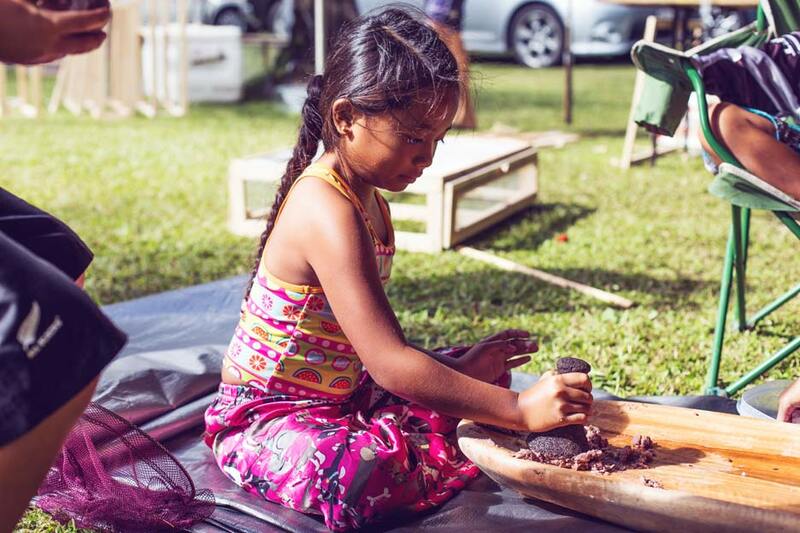 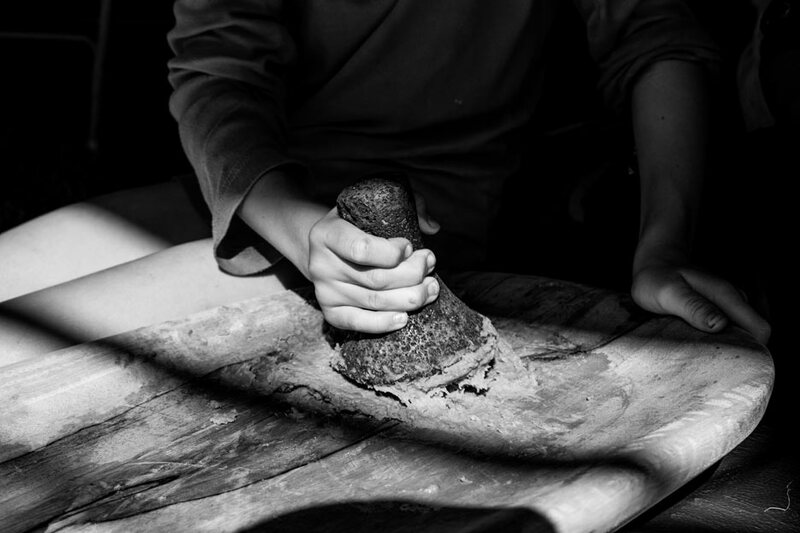 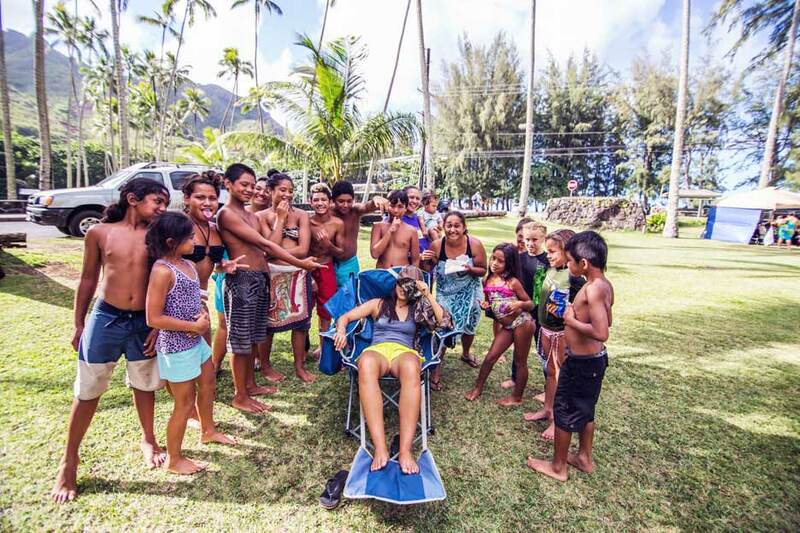 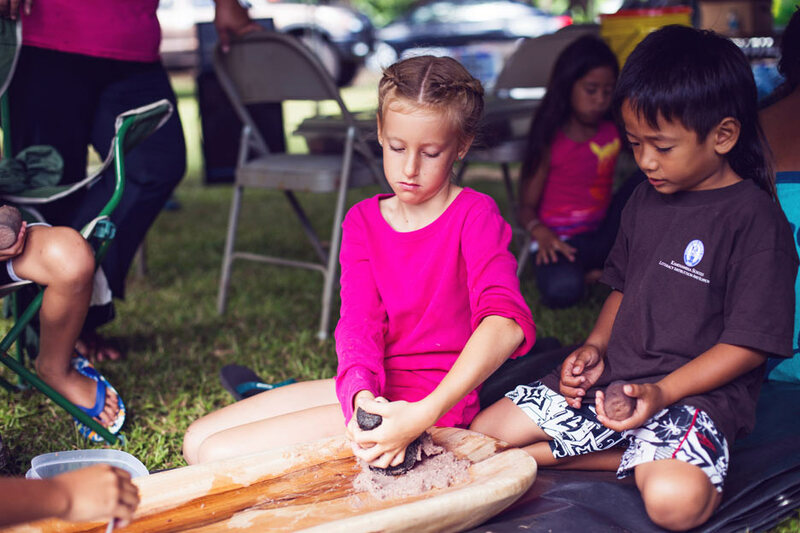 This summer I was invited to document the first Lawai’a camp in Kahana. 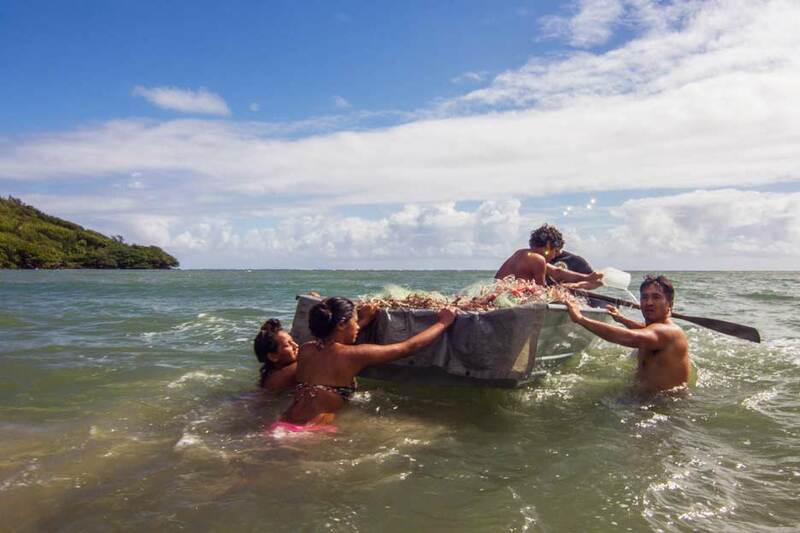 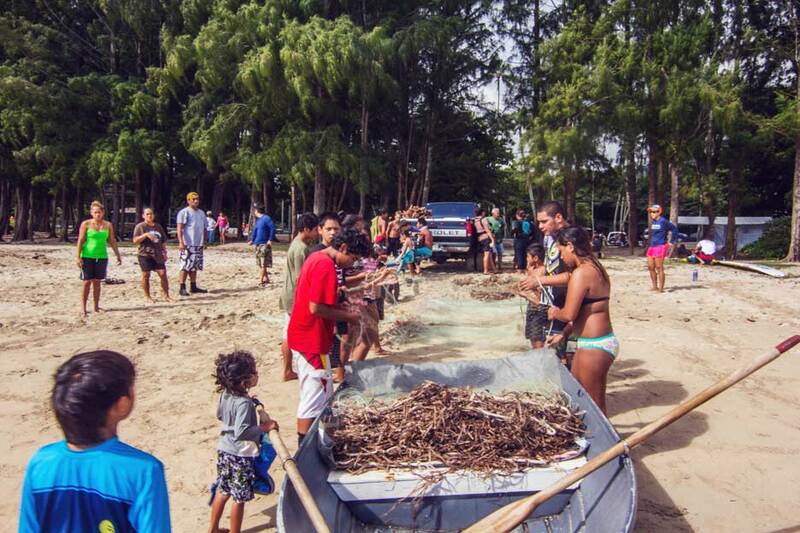 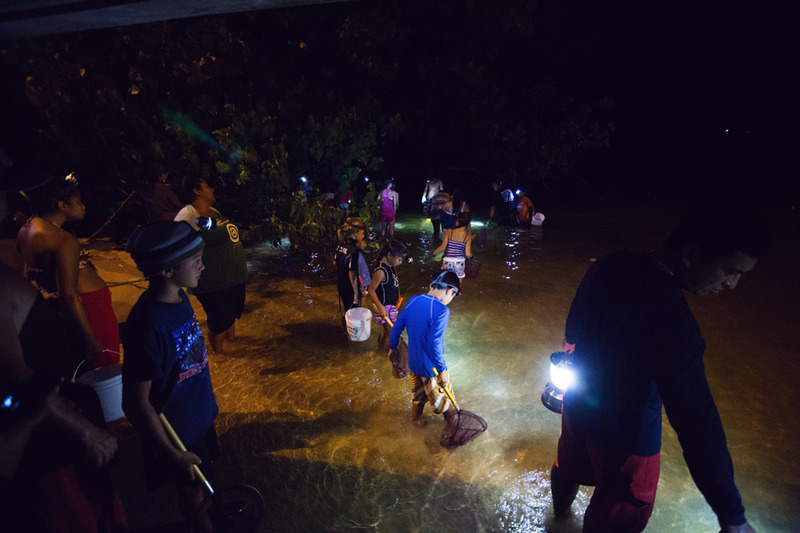 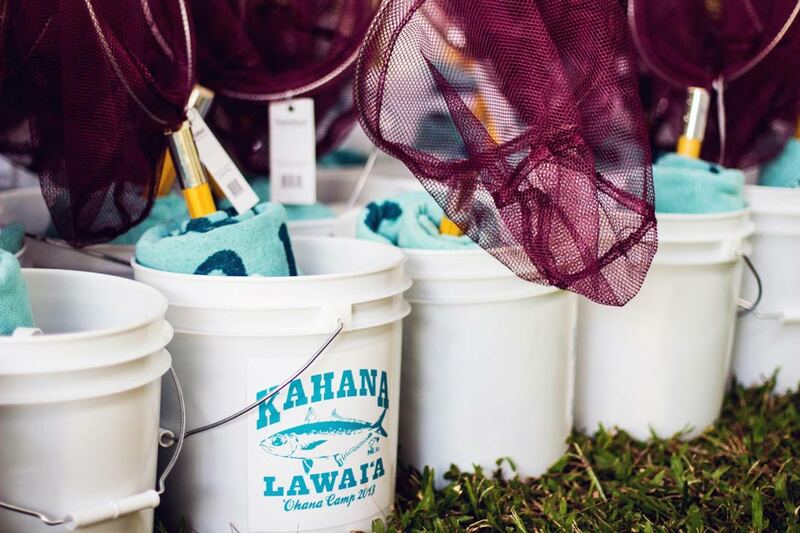 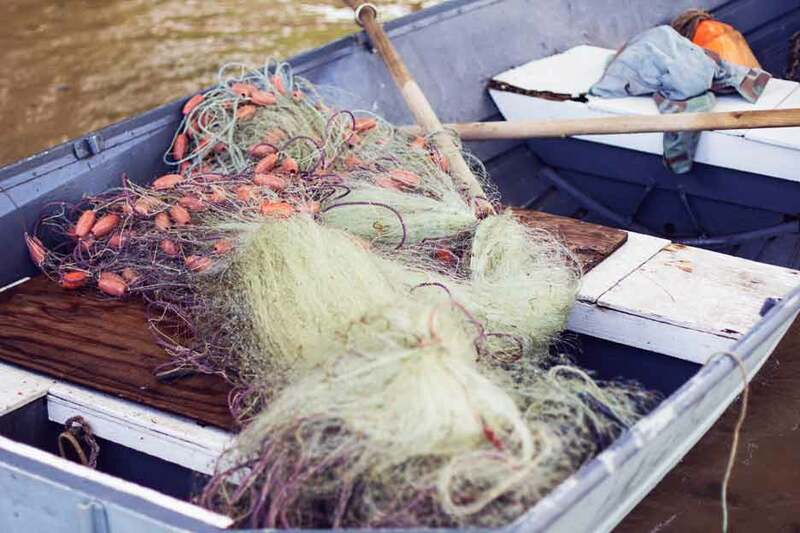 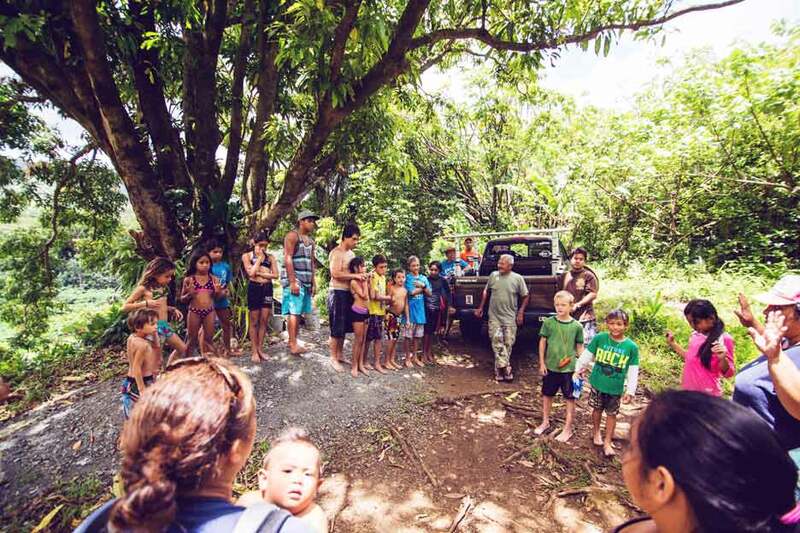 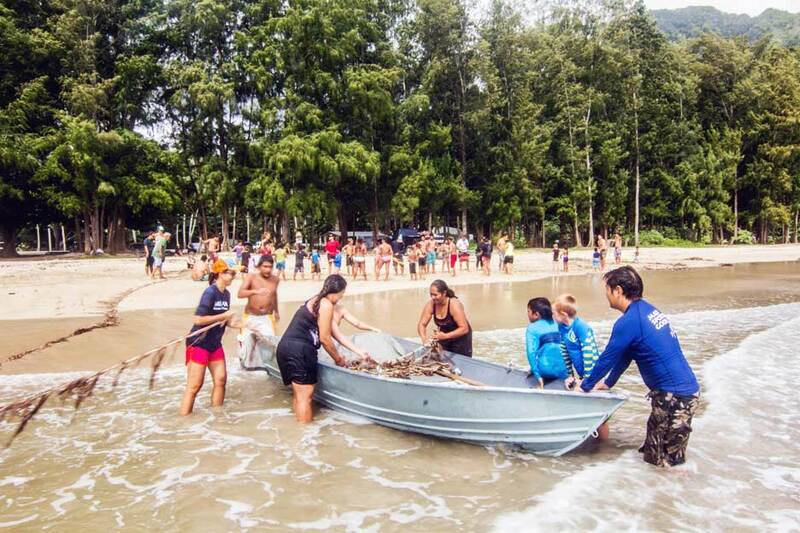 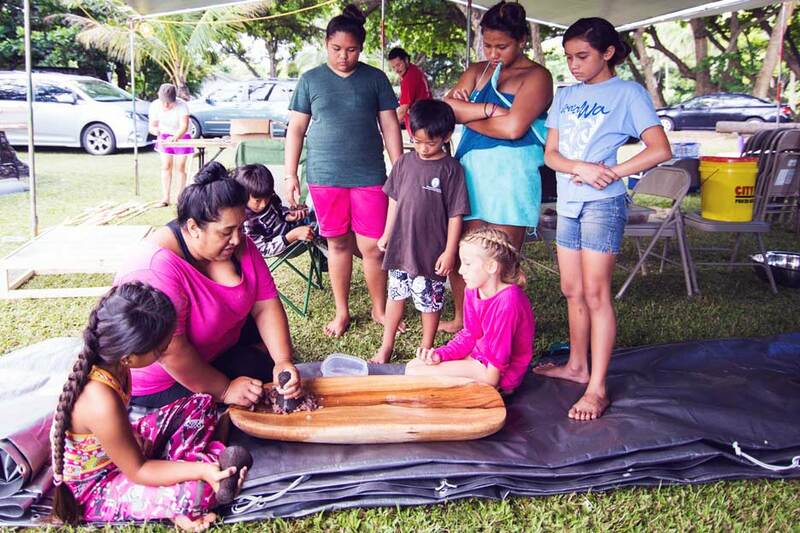 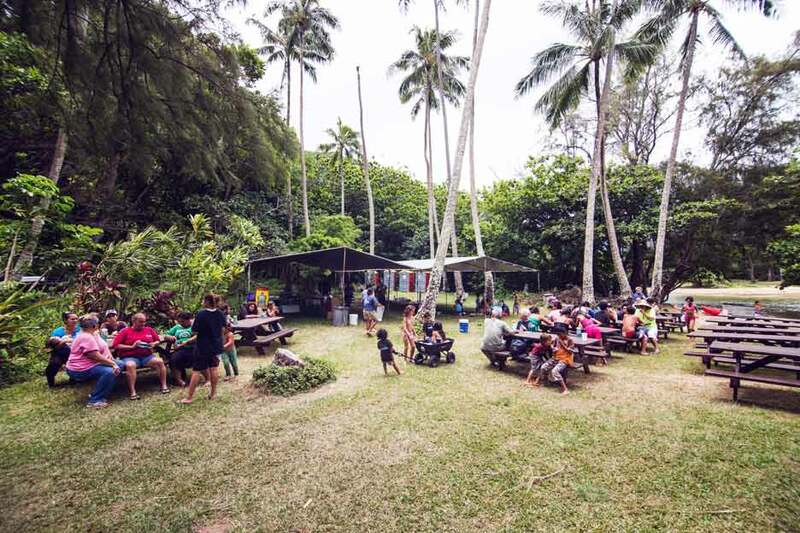 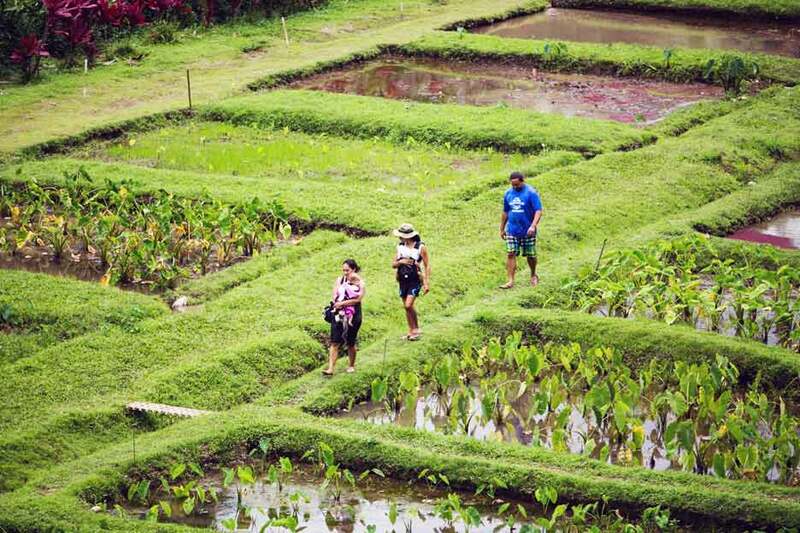 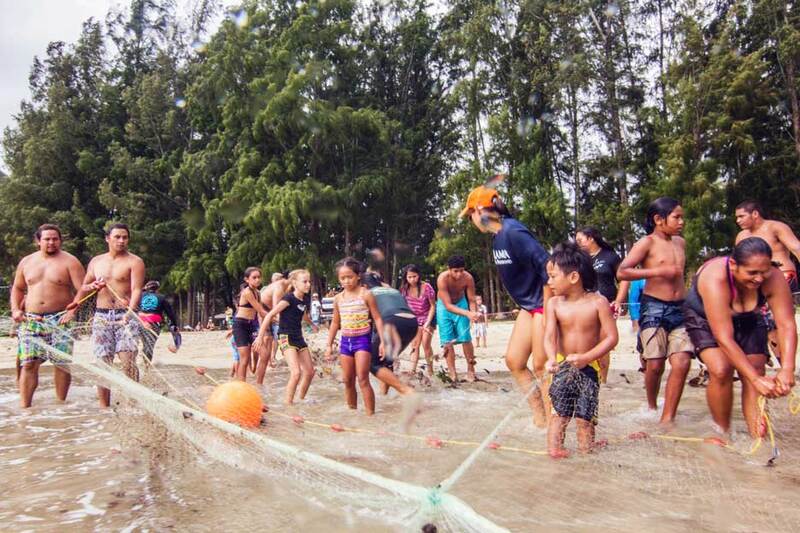 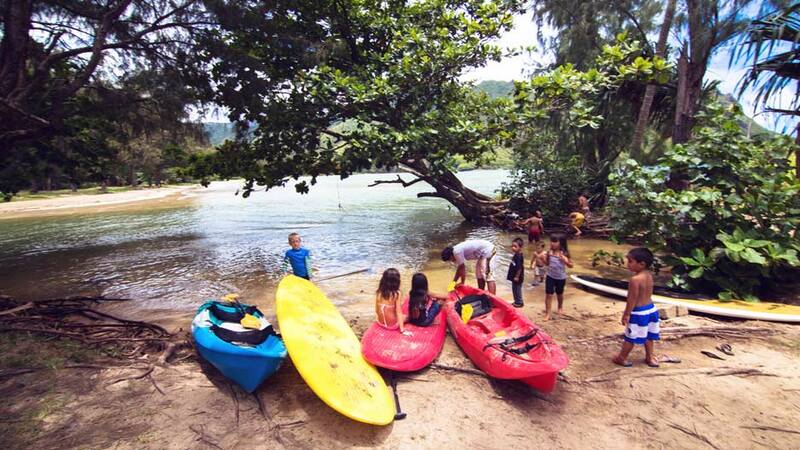 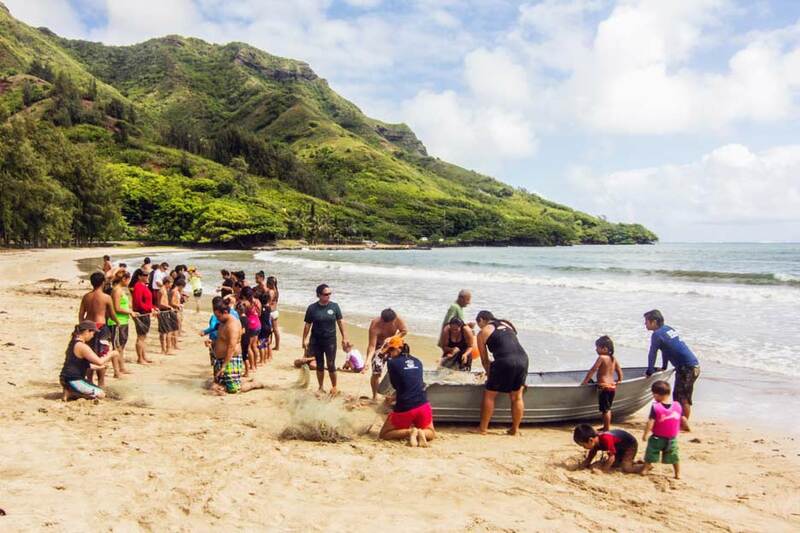 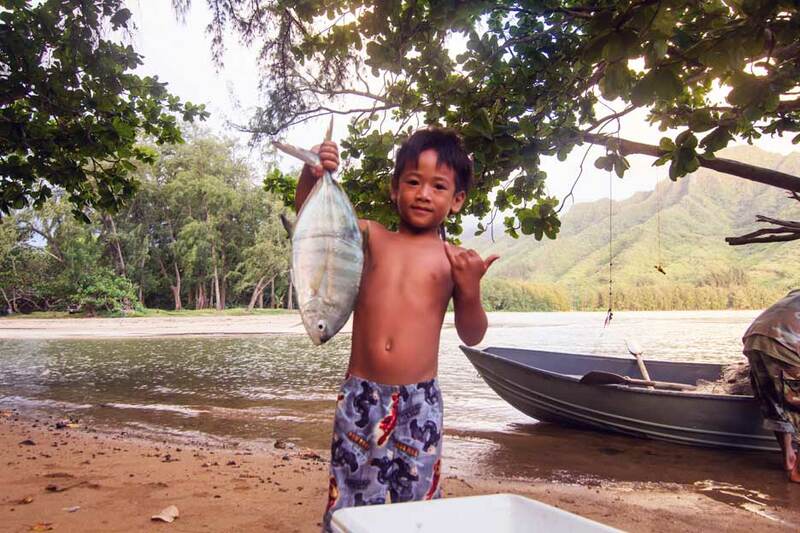 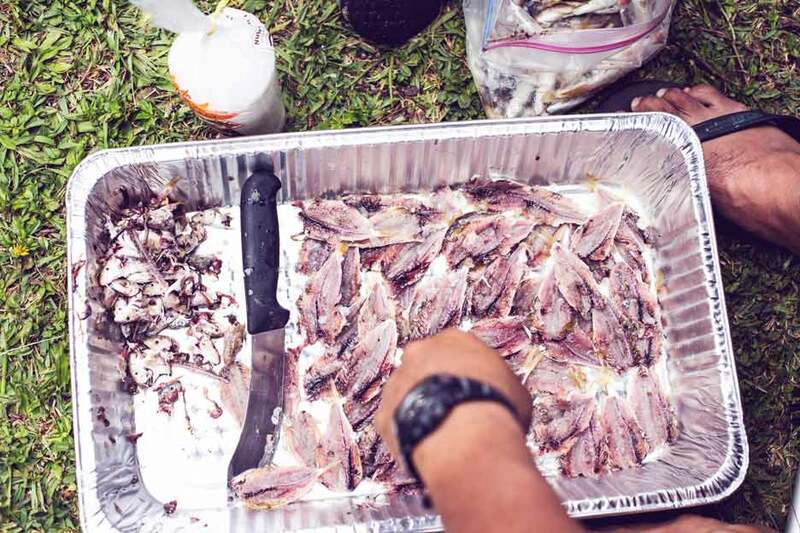 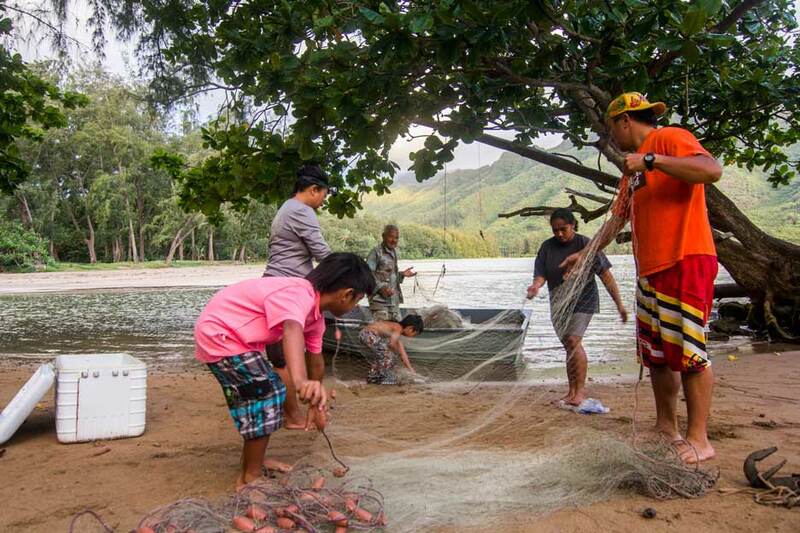 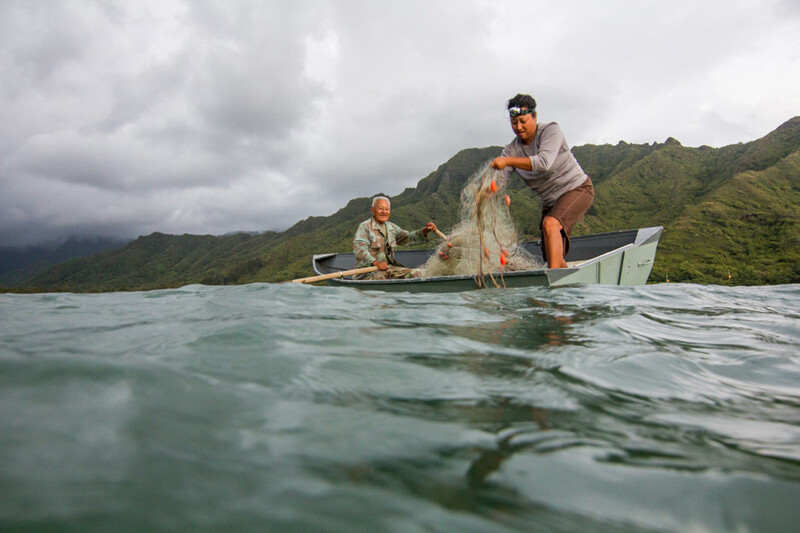 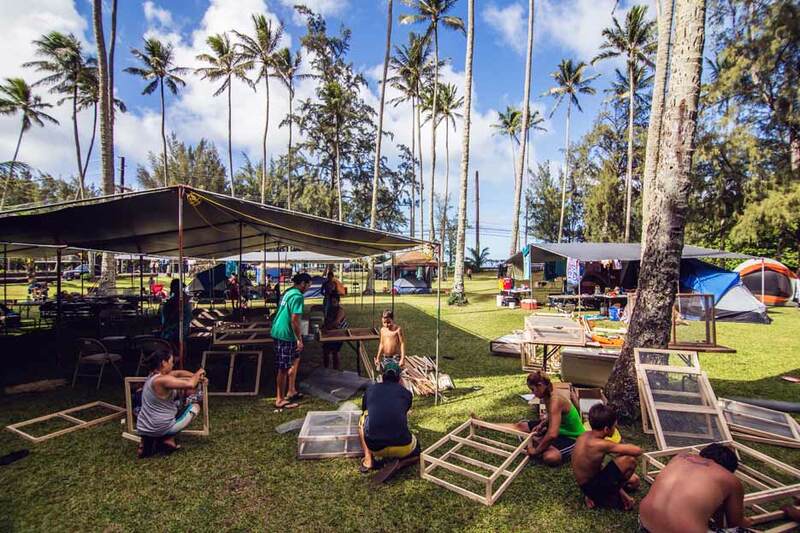 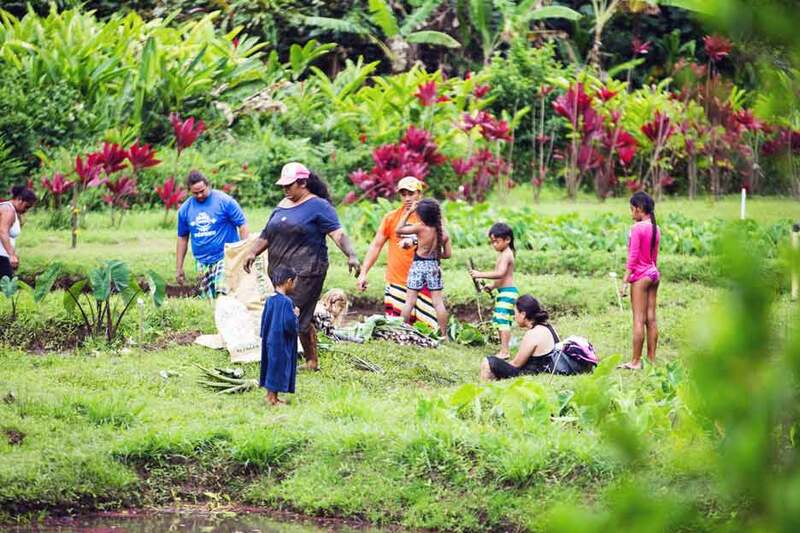 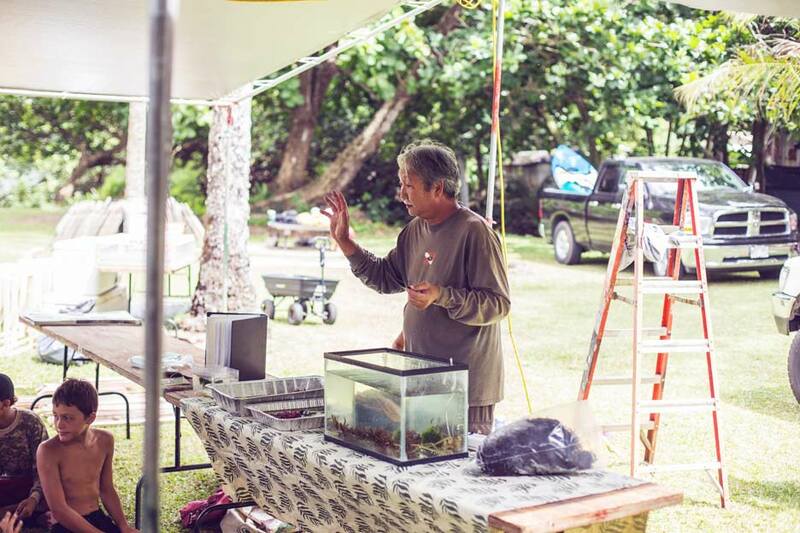 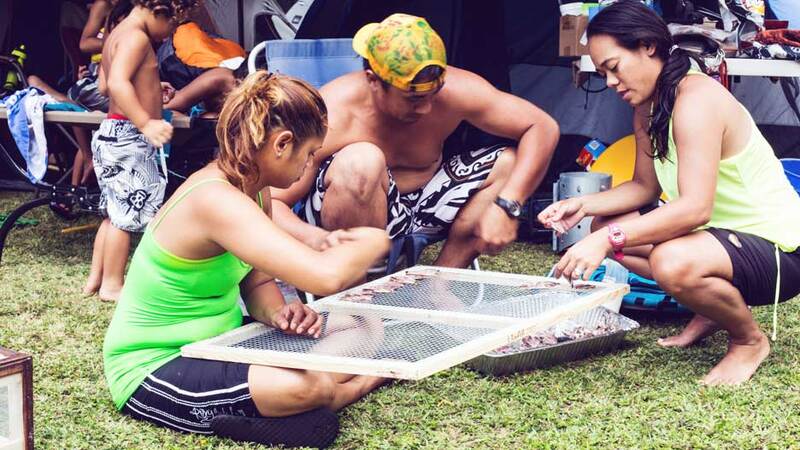 It was a five day camp centered around lawai’a (fishing). 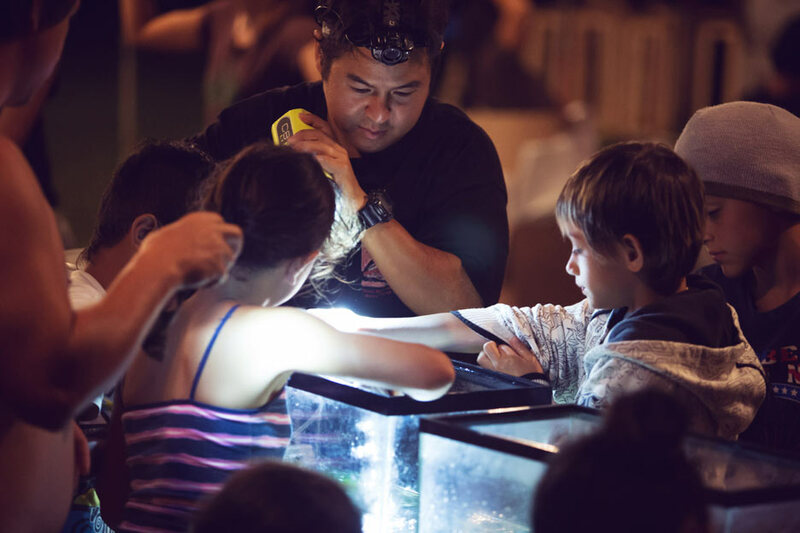 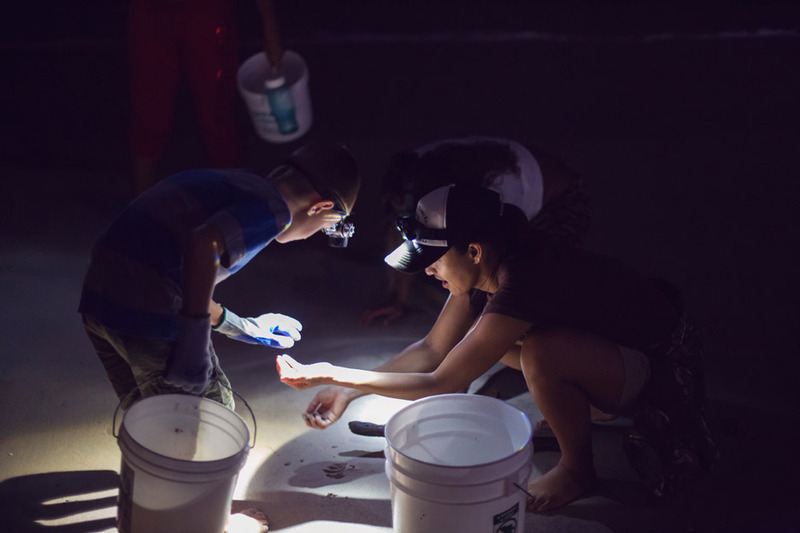 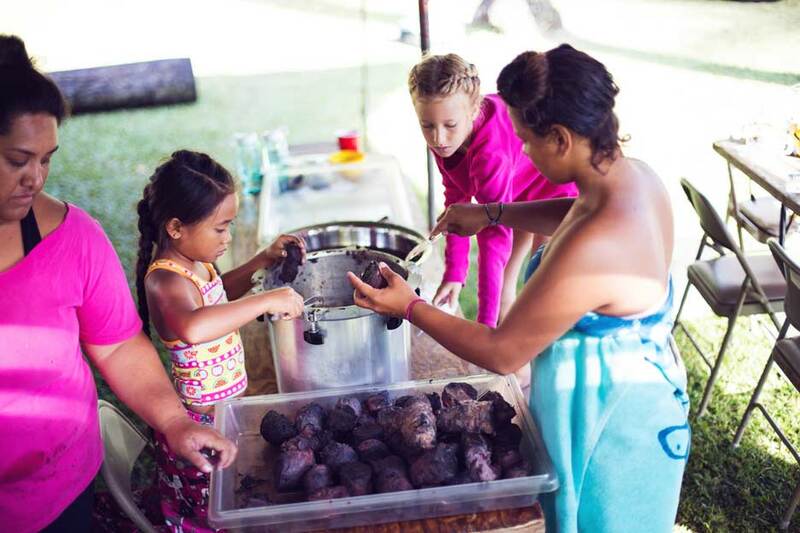 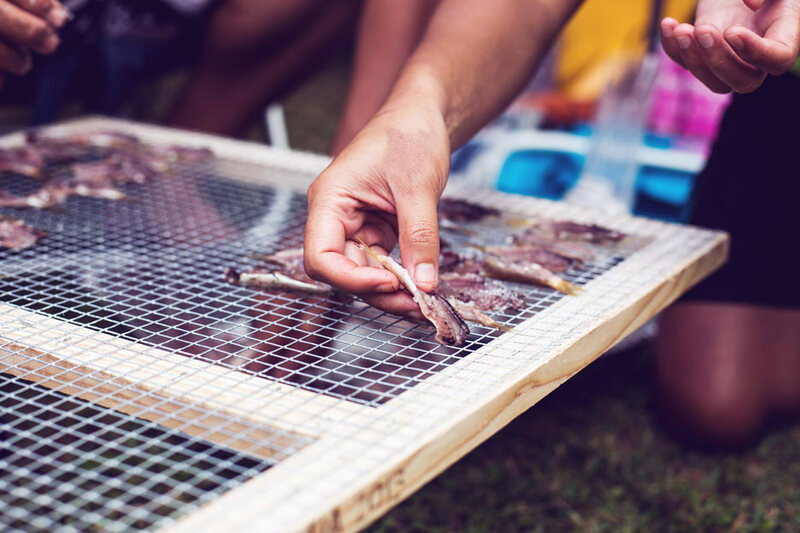 There were so many fun activities to help us understand proper fishing here in Hawai’i and to learn how to not over fish. 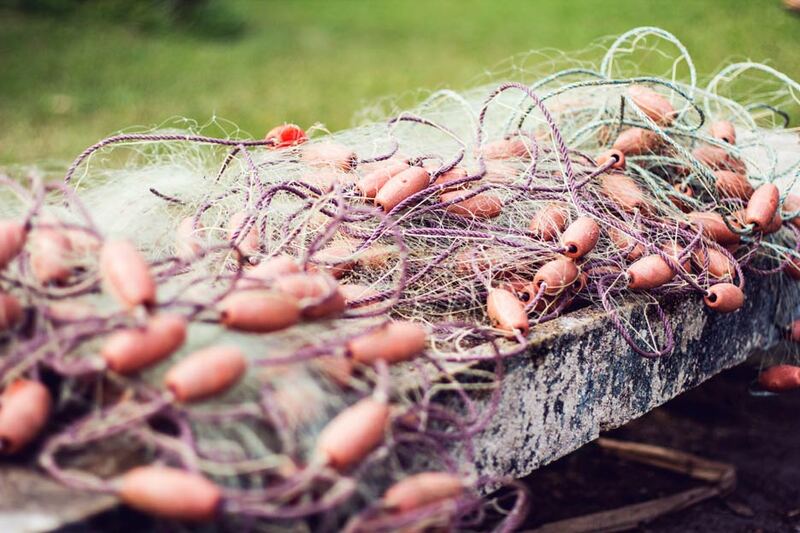 Some of my favorites were picking up net at sunrise, building the dry box, and torching at night. 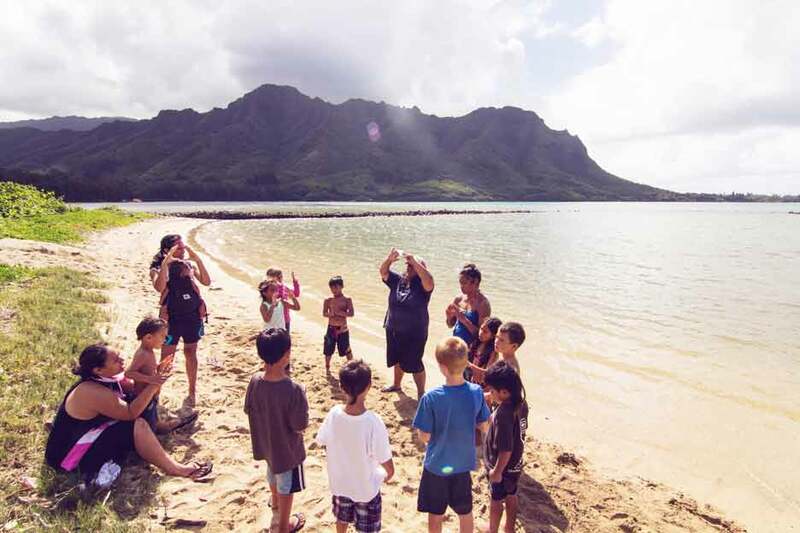 Mahalo for every one who put this camp together and all the ‘ohana that participated. 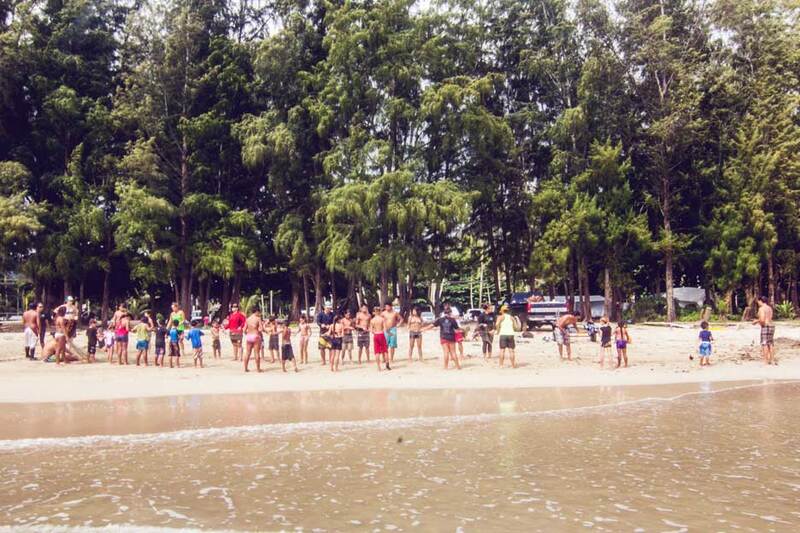 Best Camp ever!